The excellent Rogier Waalder presents this extensive guide to the upcoming Asian Cup season with his predictions attached… enjoy! The Asian Cup is the premier competition for National Sides in the Asian Football Confederation (AFC). It is held every 4 years and the 2015 version is about to kick-off at the end of this week. Here is a quick guide to all things Asian Cup. The Asian Cup is Asia’s equivalent to the Euro’s or Copa America and is held every 4 years, with the 2015 version being the 16th edition. All National sides within the AFC (which spans from the Middle East to Australia) are eligible to qualify with 16 sides being part of the Asian Cup proper. Asia is home to some 4 billion people and is an emerging and important football market. The Asian Cup has boomed in popularity over the past few decades, and it is arguably the 4th most watched football tournament in the World now (after the World Cup, Euros and Copa America). Australia is hosting the 2015 edition from the 9th to 31st January. The games will be spread down the Eastern side of Australia (to reduce travel times) and will be played in Sydney, Melbourne, Brisbane, Canberra and Newcastle. Of these teams Japan, South Korea, Saudi Arabia, Kuwait, Iraq and Iran have been previous Champions (Israel have also won an Asian Cup). Palestine is making their Asian Cup debut. Australia, as hosts, have the most pressure on them but after a positive World Cup and a young side there is real hope for the Socceroos. Their World Ranking has slipped to 100 but don’t let this fool you, this side is hungry and eager to shine and none more so than Leverkusen attacker Robbie Kruse, after cruelly missing the World Cup. Japan are the clear favourites though, having won this tournament 4x in the past. They have a squad full of talent who play in major European league, including Shinji Kagawa and Keisuke Honda. 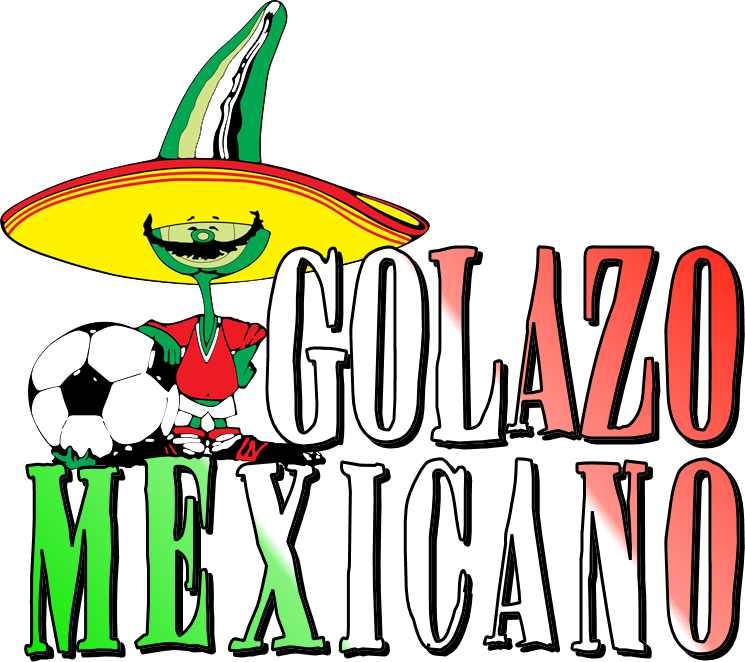 They also have wily Mexican Javier Aguirre managing them. The 2 other Asian representatives from the 2014 World Cup, Iran and South Korea, are expected to perform well although both have been hampered by poor preparation. There will be pressure on both Saudi Arabia and China to perform well due to their large and passionate football base but these 2 lack the quality of the 4 World Cup Reps. Potential dark-horses come in the way of the young and talented UAE side and the surprise 2007 winner Iraq. Qatar too will be keen to show the world that they are progressing as a football nation 7 years out from their big day. Tim Cahill (Australia) – This might be Cahill’s swansong in an Australian jersey and there are fewer players in the world with as much national pride as Cahill has. At age 35 he is in great physical shape. His passion and goal-scoring exploits will be vital for Australia and if he fires, then expect Australia to go all the way. Matty Ryan (Australia) – The reigning Belgian Goalkeeper of the Year is one of the hottest goalkeeping talents in Europe and a big tournament on his home soil may see him move to a big club. By his own high standards Ryan had a poor World Cup and he will be very keen to make amends. A tremendous shot stopper who can be unbeatable on his day. 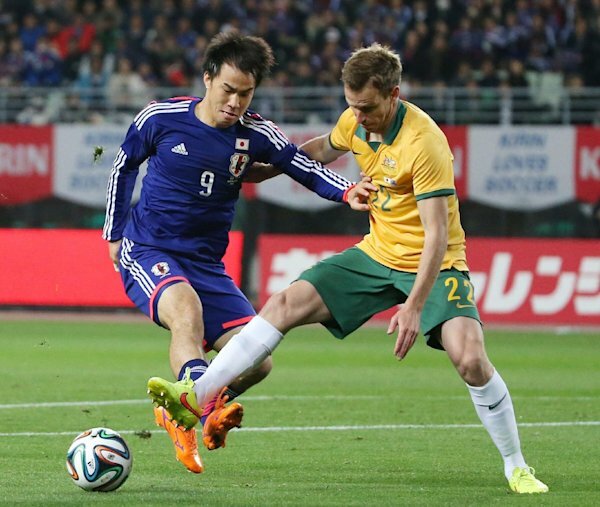 Shinji Okazaki (Japan) – Whilst Kagawa and Honda provide the star power in this Japanese side, it will be the goals of Mainz man Okazaki that will have a big say on how far Japan progress. He has been in red hot form in the Bundesliga so far this season and big things are expected of him. Son Heung-min (South Korea) – Another Asian player doing great things in the Bundesliga this season is the South Korean Son Heung-min. This electrical winger has been in sensational form for Bayer Leverkusen this season and at only 22 years of age, this is his chance to shine on the international stage. Karim Ansarifard (Iran) – A striker who players for Osasuna in Spain, Ansarifard was touted a few years ago as a rising star in world football. He gets his chance to shine on an International stage. Omar Abdulrahman (UAE) – Abdulrahman has long been a superstar of Middle Eastern football who has been destined for big things. He is a pacy and skilful winger, who is reportedly in the sights of Manchester City. He is a shining light in a youthful UAE side and if he fires then his side are genuine dark horses. Ali Adnan (Iraq) – Adnan is the reigning Asian Young Player of the Year and plys his trade with Rizespor in Turkey. This attack-minded left back has been linked with a host of major European sides and has been likened to Gareth Bale.